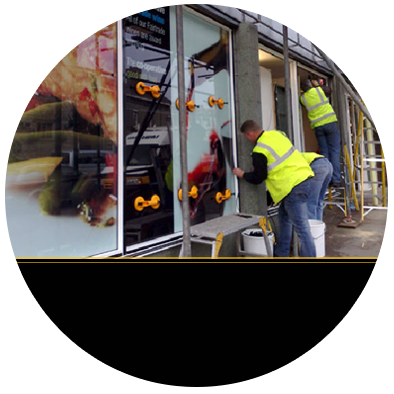 Are you looking for specialist glaziers? Look no further! 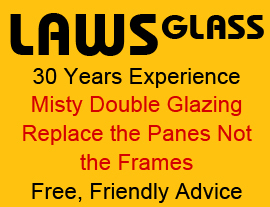 Seek professional glazing assistance at Laws Glass in Nuneaton. Reap the benefits from first-class glaziers. Get domestic, commercial glazing and window repairs at competitive prices. 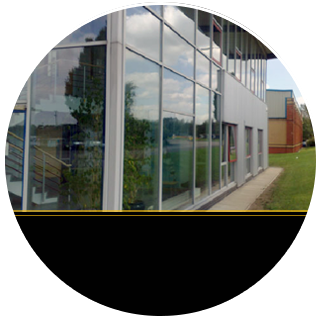 For expert glaziers in Nuneaton, Solihull Rugby or Coventry then look no further then the team here at Laws Glass, your committed local windows specialist. From small household jobs to complete window replacement for commercial premises, we have got you covered. No matter how big the project we have the resources to make it happen, and provide the same exceptional levels of workmanship across the board. 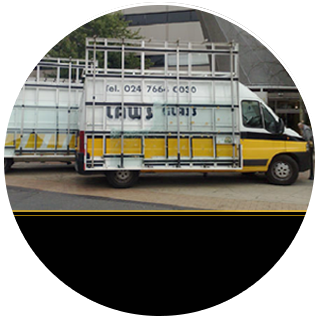 Our team of glaziers pride themselves on delivering a reliable and professional approach, combined with their years of experience we are convinced you won’t be disappointed with the services on offer here at Laws Glass. A property is said to lose a tenth of its heat through windows – a figure that is substantially decreased if energy efficient double glazing is installed. It makes financial sense in the long-term then to invest now. The windows of a building are also the point of entry of most opportunist burglars. By replacing your windows and frames you are helping to safeguard your property. We appreciate that glass replacement needs to take place quickly and effectively. This is why our vans are fully stocked, so that we can assure our customers a rapid solution to their requirements. Why choose Laws Glass? Copyright © Laws Glass 2015. All Rights Reserved.